Spring Market In St. Louis Came Early! Due in part to a mild winter, the booming “Spring Market” season has arrived early this year. As many people will tell you, more homes are sold in the Spring than any other point in the year. This is good news for both buyers and sellers in the area. 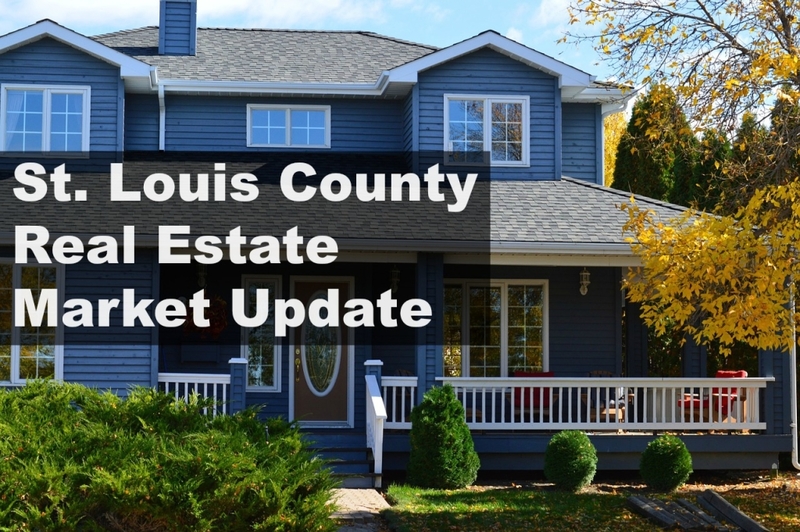 As you can see in the St. Louis County real estate market data below, inventory is still down while sales and prices are up. 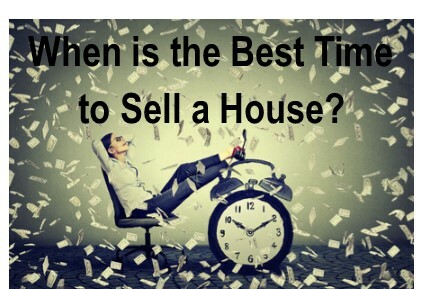 This means if you were planning on putting your house up for sale in 2016 and are willing to price it and stage it appropriately, you have a greater chance of a fast sale! 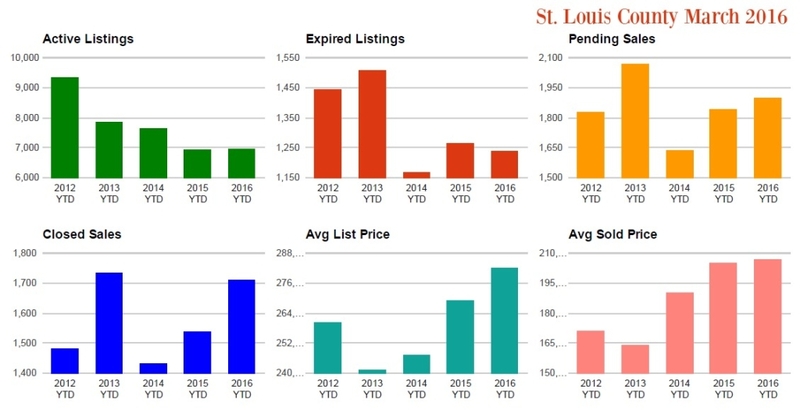 According to Realtor.com and The Riverfront Times, St. Louis is set to be the 2nd hottest real estate market this year, right behind Providence. What’s driving this market? It is estimated the young GenXers aged 25-34 make up 42% of home buyers in St. Louis right now. This generation was hit hardest in the last housing downturn and are now recovering and ready to buy again. Being in the hot market means that serious sellers who are priced right for the market in areas of moderate to high demand are going to enjoy quick sales and be able to upgrade their housing situation this year.